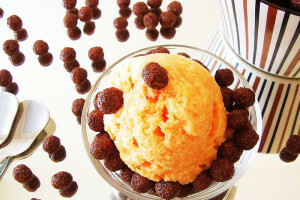 No Churn Melon and Condensed Milk Spread Ice Cream: keeps precious melon fragrance and is served with cocoa krispies. 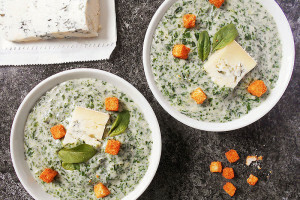 Baby Spinach Gorgonzola Creamy Soup: Delicious spring comfort food. Popeye approved ! 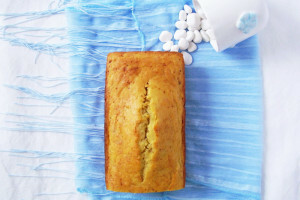 Banana Ice Cream Bread: my son’s favourite. Four Seasons !